PLUS 8050 is a very hi-quality Premium dual-cure emulsion. Designed to give the sharpest-edge quality, highest resolution and the widest latitude stencil with maximum durability, for industrial and graphic screen printing. Ultra hi quality, dual-cure emulsion, dark-blue in color. The product is capable of achieving very hi-resolution, superb edge definition, wide processing latitude and Low Rz values. 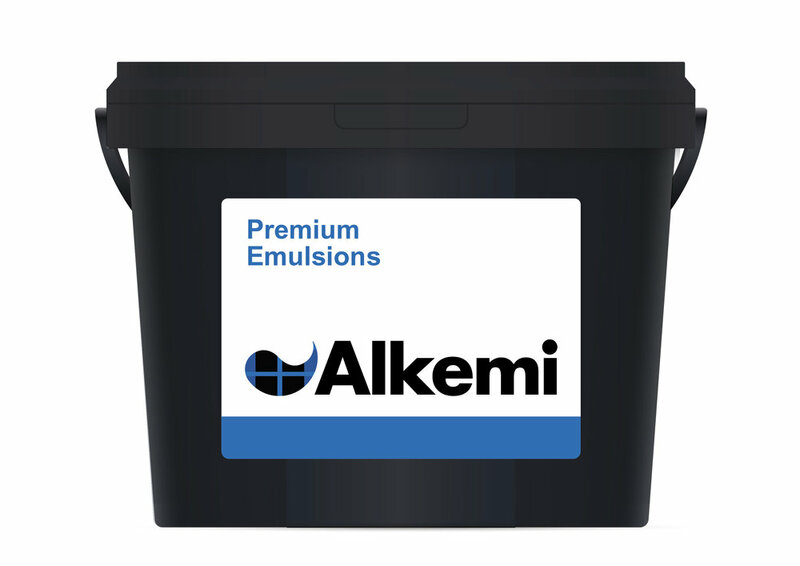 Highly resistant to most aggressive solvents, UV curing and water-based inks. Medium solids of 38% are perfect for medium to fine mesh counts. Ideal with stainless steel and polyester mesh. Direct-diazo system (no water required). Fine line work, conductive and carbon inks.